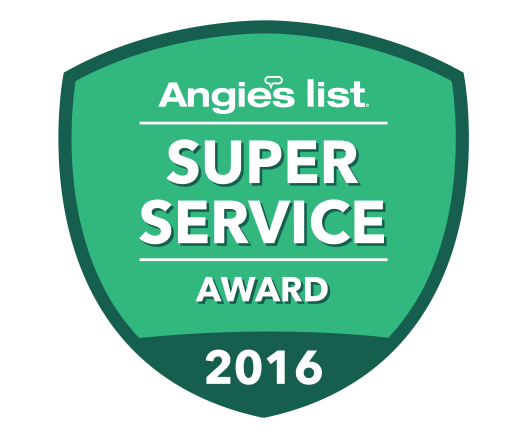 Trusted by More than 10,000 Households in the Chicagoland Area. Reliable & Professional Upholstery Cleaning for Your Business. You want your business to make a good impression on your customers, clients, and your employees. Our commercial upholstery cleaning services can help you present a crisp, clean, and professional appearance to everyone who sets foot inside your space. Whether you have a single couch in your waiting room, or hundreds of upholstered chairs and drapes to contend with, our expert technicians are ready to help. Commercial spaces see much higher rates of traffic and use than residential spaces – and as such, they require a different approach to cleaning. We use powerful and high-capacity machinery that can handle large jobs, but that is not damaging in any way to your upholstery investments. Specialty fabrics and textiles require individual attention, and we are prepared to give that attention, even on a very large scale. We use all of the latest, safest, and most effective methods and equipment in each of our cleaning jobs. When our technicians arrive at your place of business, they will be professional, courteous, and efficient. When they are finished the job, you’ll be left with upholstery that looks, feels, and smells great, plus a commercial space that looks fresh and revitalized. We are confident in our methods and technicians, and we want you to be as well. This is why we provide customer testimonials and business reviews right here on our website. We invite you to read what our other customers had to say, so you can see examples of our dedication and expertise.